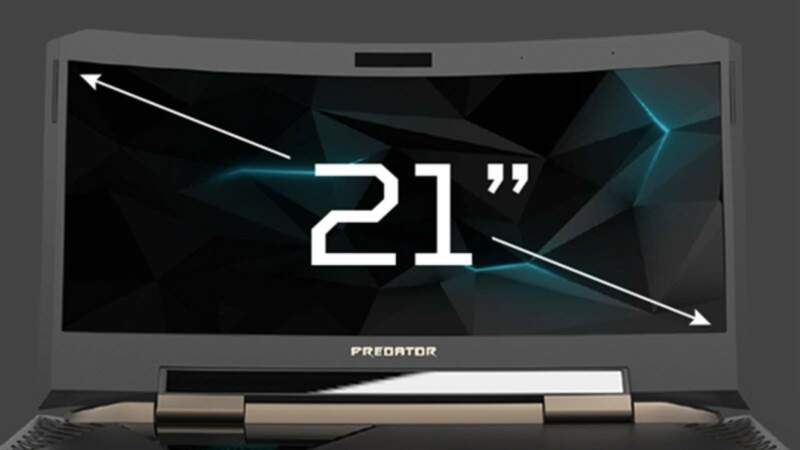 Acer has unveiled the Predator 21 X, a brand new gaming monster of a “laptop”. It features a 21-inch curved Full High Definition Display, two Nvidia GTX 1080s in SLI and Intel’s latest Core i7. There really is no other “portable computer” that can go up against it. 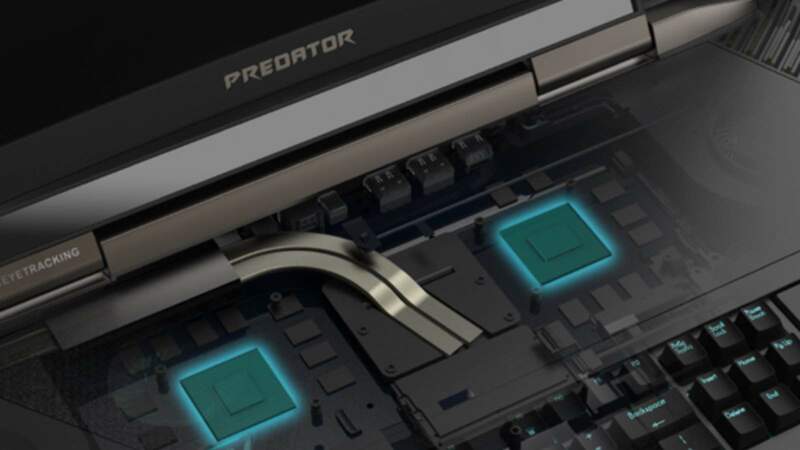 The Predator 21 X will aim to serve as a brand new bar in portable gaming and it is mostly thanks to Nvidia’s new Pascal-based graphics chipset. Moreover, the incredible 21-inch display is a curved wonder. Oddly, it only supports a resolution of 2560×1080, which is rather tame compared to other gaming laptops out there. However, it does allow for incredible Dynamic Super Resolution (DSR) scaling. DSR produces smoother images by rendering a game at a higher resolution than what your monitor is capable of. It then downscales it to your monitor’s native resolution using advanced filtering. This allows for an excellent high-fidelity experience at little to no cost (especially for two GTX 1080s). Using DSR also allows players to disable some of the horrible Anti-Aliasing (AA) methods many games tend to use. 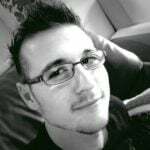 Any game set up with DSR will look just as good, if not better than some AA methods. 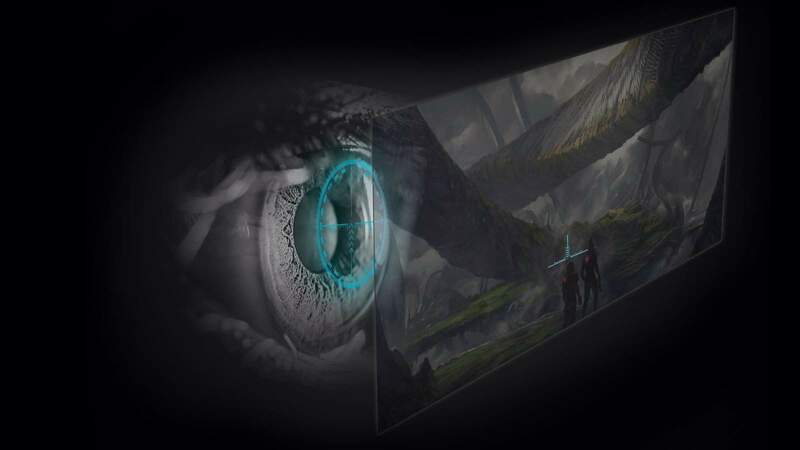 In other words, you will be able to upscale most games to resolutions higher than Ultra High Definition 2K, or even 4K, and display them at the Predator’s native 2560×1080 resolution. To makes things even better, the curved display is said to offer a much more “immersive” experience. As if the incredible specifications of the Acer Predator 21 X were not enough, the machine also features a host of other great technology. 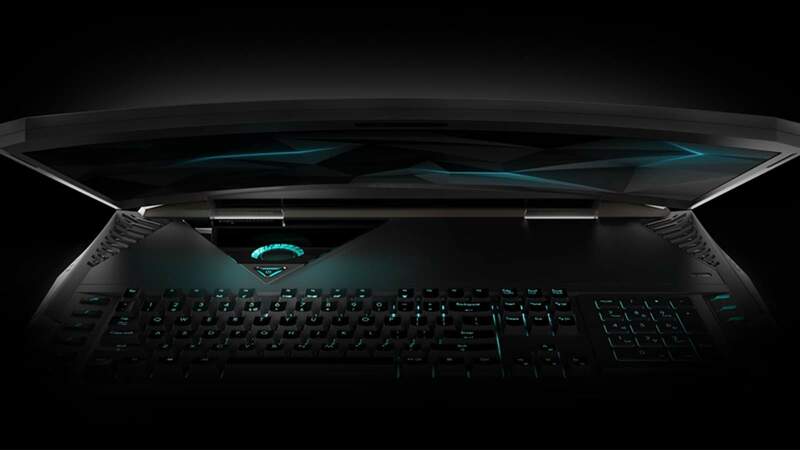 The machine features Tobii eye-tracking; a fully mechanical keyboard with Cherry MX (probably brown) switches and full RGB backlighting; a number pad that can turn into a multitouch trackpad; and a 4.2 speaker setup. Perhaps the most important and pertinent feature today, however, is the fact that it will be capable of Virtual Reality Gaming. As you can imagine, the Predator 21 X will produce a heck of a lot of heat. As such, it will accommodate a five-fan cooling system with three Aeroblade metal fans. Acer opted not to go for a water cooling configuration as the Predator already weighs in at a hefty 8 KG. The Predator 21 X measures in at 568mm x 314.4mm x 83.25mm. Although classified as a “laptop”, this thing is huge and is basically a slab of tech. with gaming capabilities. The battery powering the Predator 21 X has not been specified, but we do know that it will have two (2) power supplies. As such, it is safe to assume that the battery will not be able to keep it alive for longer than a couple of hours. 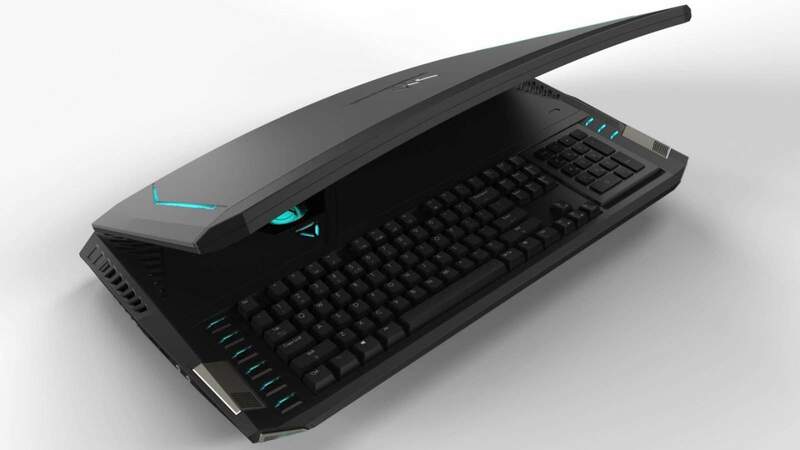 Acer’s Predator 21 X is slated for release early next year with the first wave of custom units due for release in January 2017. Pricing is expected to be north of USD $5000 (R70 000/AUS $6600/£3800).